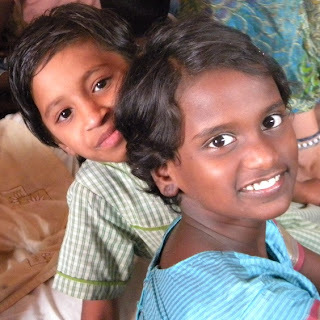 New Hope for Children Orphanage: Please sign up for our newsletter and updates! Please sign up for our newsletter and updates! We would love to send you periodic updates about the children, Pastor George, and our ministry in India. We promise not to flood your email inbox... usually 1 or 2 emails during a month. Just complete the form below. (Of course, you can unsubscribe at any time.